We are always looking for new photos for the Christmas Bird Count presentation. This year’s presentation will be on January 19. Updating the show is a lot of work, so sending the pictures in a timely fashion will help get yours chosen. We also try to pick the first picture submitted if we get more than one of the same species. Here is a list of 21 species we’d like to replace this year. 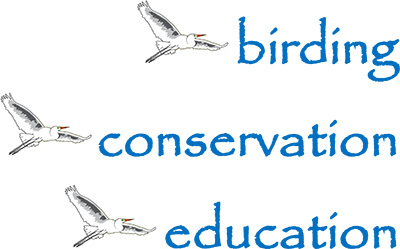 We are looking for birds as we see them in the winter and preferably in the wild. Do you have a great photo of one of these that you would share? In the show, your name will appear on the photograph (don’t do this yourself). This list will be modified to remove those birds for whom we have had a photo submitted. American Woodcock – new this year! E-mail your candidates to billmarr53@gmail.com by January 13. The digital picture should have a 4 wide x 3 high ratio and be reduced to something like 1600 x 1200 pixels for easy e-mailing.